You can support a child with special educational needs through the Festival with a donation of £60 or more. 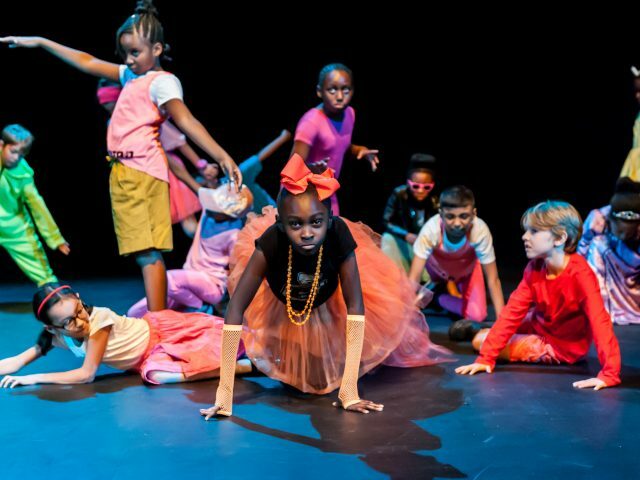 This gift could take a SEN child through our Festival experience from sign-up to curtain call, helping them to become more ambitious for their future and perform alongside their peers from mainstream schools. We’ll thank you on our website and in our Festival programme, and invite you to an annual event to share what a difference your support has made. If you would like more details, please call 0207 061 1800 and we will process your gift by phone or you can donate £60 online. You can support a school through the Festival by making a donation of £240 or more. 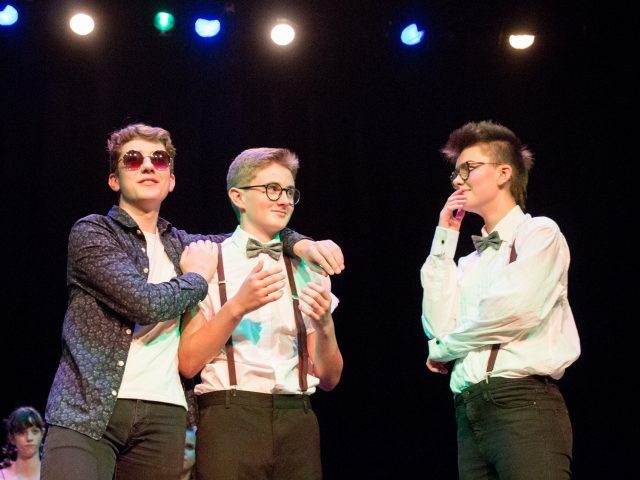 Your gift could support a whole cast’s participation in the Festival, giving greater confidence and resilience to up to 35 young people. We will offer you two complimentary tickets to attend the performance you have supported and the opportunity to see an SSF workshop. We will thank you in our Festival programme and on our website. If you would like more details, please call 0207 061 1800 where we can take your gift by phone or you can make your donation of £240 online. You can support an entire performance evening during our Festival with a donation of £600 or more. 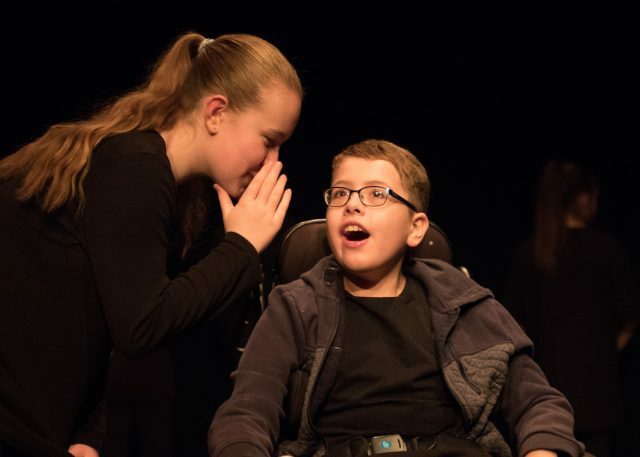 This gift could help over 100 young people across four different schools to perform onstage in a professional theatre. We’ll name a Festival night after you and you will be given two complimentary tickets to attend this performance. You will also be invited to attend an SSF workshop to see our Festival process in action. We will thank you from the stage, in the programme and on our website. If you would like more details, please call 0207 061 1800. We can take your gift by phone or you can donate £600 online.